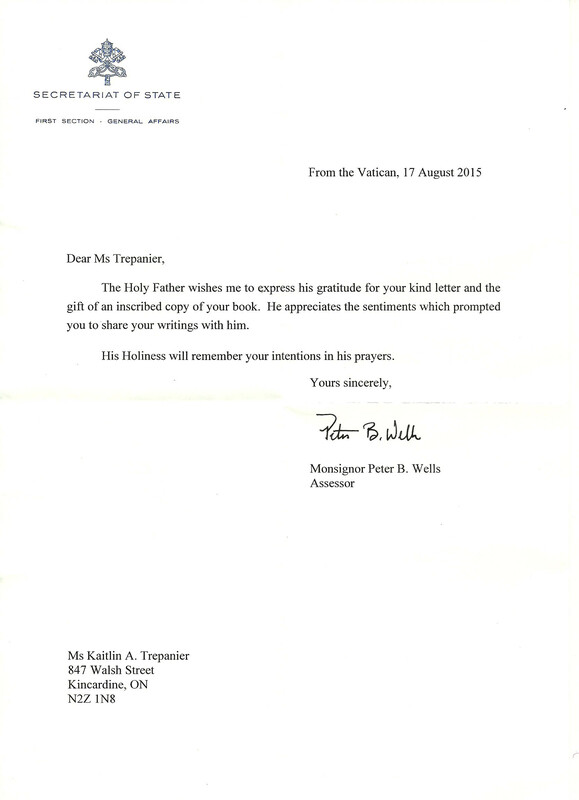 As one of the 100 recipients of the Limited First Edition of “Connecting the Dots … with The Respect Principle” mailed out late July 2015, I am grateful he was one of the few well-known and influential people, whose office has responded so far with best wishes. The other was W. Brett Wilson, The Prairie Merchant and former “Dragons’ Den” Dragon. 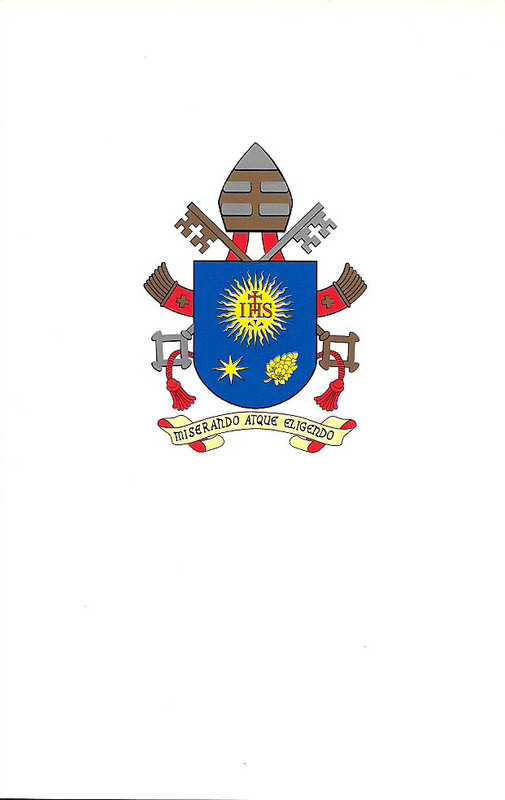 Thank you both for taking the time, via your staff, to acknowledge the gift of the book … that is my work to help make the world a better place … whatever religion, social and economic status. Kaitlin A. Trepanier … The Respect Specialist. Humanitarian. Social Entrepreneur. Creative. Author. Publisher. NEWSFLASH! EBooks now available at https://www.smashwords.com and other favorite EBook retailers. Plus Business Manager search is on! SAVE 50% until September 30th on both Connecting the Dots … with The Respect Principle and Dark Horses … A Cautionary Tale! This quote is the introduction from the core book, Connecting the Dots … with The Respect Principle, now available in EBook form on https://www.smashwords.com with a 50% savings until September 30th, 2015. Promo code is JK24D. 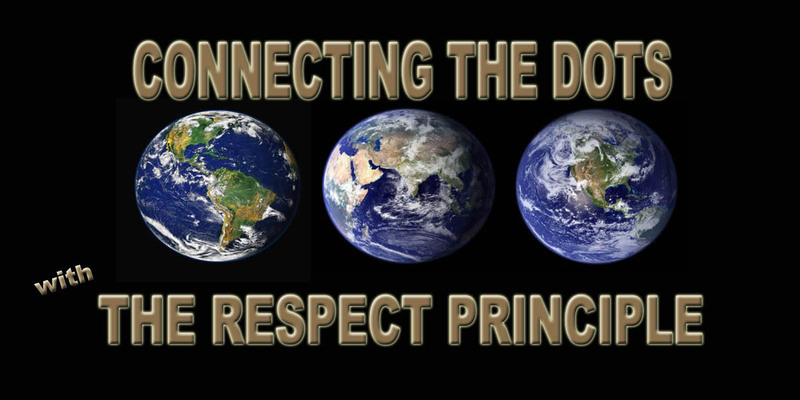 Connecting the Dots … with The Respect Principle … bridging the gap between science and spirituality. 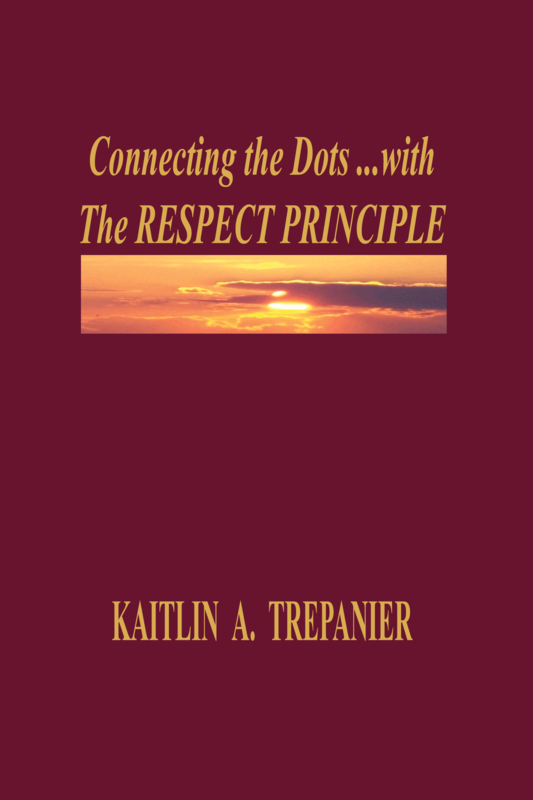 Kaitlin A. Trepanier … The Respect Specialist. Humanitarian. Social Entrepreneur. Creative. NEWSFLASH! EBooks now available at https://www.smashwords.com and other favorite EBook retailers. I received an update from our friends at Oyster this morning. Here’s the scoop: Oyster has been acquired by Google. The Oyster service will continue to operate as normal until sometime in early 2016, at which point it will shut down and cease to exist. What does this mean for Smashwords authors and publishers? Obviously, it’s a sad day when a promising sales outlet such as Oyster exits the market. Although Oyster and Scribd are among our smaller retailers, they were our fastest growing sales outlets in 2014. In recent months, their combined sales have been approximately equivalent to what we sell in the Smashwords store each month. So while we’re sad to see Oyster’s sales go away, in the short run it’s a bump in the road because the lion’s share of sales are coming from larger retailers. Newsflash! … What’s Now Available on Smashwords.com and What’s Coming Next! In contrast to the Little Jack Series of which each “book” was around 1800 to 2000 words, the novel below, was 72,000 words so reviewing, editing, and formatting took several days. The rest of this week is dedicated to the reviewing, editing, and formatting the works to be released 9/11/2015 to honor those who lives were lost because of low “Respect Level” acts and to use 9/11 as a catalyst for world peace by the global initiative to transform our global philosophy that people have to earn respect to the globally-accepted principle that every child … every person … should know by their own experience they are valued … respected. 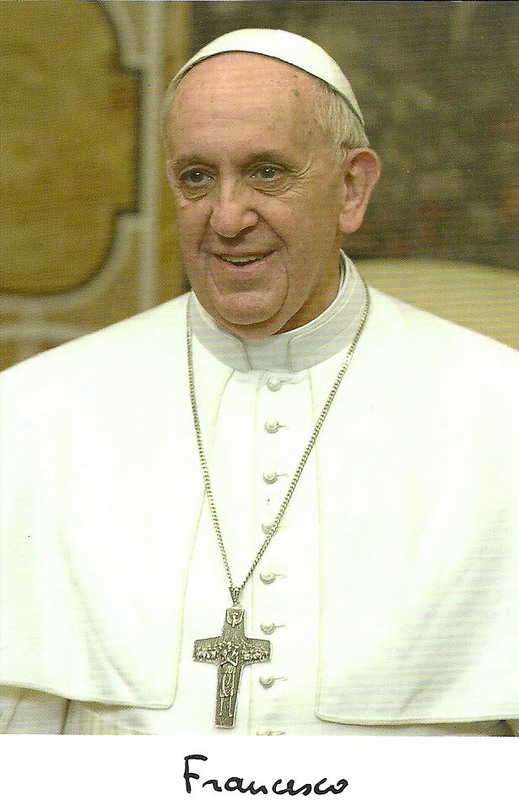 The result may not be the end of terrorist acts, violence, and bullying; however, I sincerely believe that the logical, practical, and compassionate opposite philosophy presented in the core book Connecting the Dots … with The RESPECT PRINCIPLE and also its complementary school and community play, Charles’ Choice, will greatly reduce and impair the desire to inflict pain on people … because people who are not hurting do not lash out … but instead, live and let live … and even love. Additional books will be added to Smashwords when they are converted (5 more to go) or are created (many more waiting to be written!). by Kaitlin A. Trepanier Humanitarian. Social Entrepreneur. Creative. NEWSFLASH! New Release, DARK HORSES … A Cautionary Tale, joins the Little Jack series on https://www.smashwords.com and on your other favorite EBook retailers … Kobo, Barnes & Noble, Kindle, etc. Also available for libraries. FUTURE RELEASE NEWSFLASH! Next arrival on smashwords.com, the Ebook version of Connecting the Dots … with The RESPECT PRINCIPLE, the complementary school and community play, CHARLES’S CHOICE, with included Director’s Guide, and RESPECT … The Way Back into Love. Love … Choice #1 Falling In and Failing In … or Choice #2 Best Practices for Success! After years of observations as a counselor, Gary Chapman’s book, “The 5 Love Languages” not only presents the concept there are primarily 5 love languages and how one or two usually dominate what we believe love should look like in actions, he also presents in Chapter 3 his observations about the whole “falling in love” process and then the choosing “to love” after the obsessive high of falling in love wears off. Terrific learning tool, not only for the young eager to experience the “love rush”, but perhaps even more importantly now for those who have “fallen in love’ and without this knowledge, have suffered the loss of relationships, even repeatedly, that did not have to be lost. My work, “Connecting the Dots … with The RESPECT PRINCIPLE” complements Gary’s work because it goes one step further by saying that if we first discover who we truly are, plus learn to value … respect who we are and our unique blend of gifts, talents, and abilities, we will fall in love first with who we are. As a result, we will build in us the capacity to love unconditionally first ourselves, and as a result, other people … whether they are those we “fall in love” with or those in our lives, such as our birth families, whom we have to live and grow with … and who ultimately will shape our way of relating to other people, whether we are in love with them or not. Both concepts reveal love does not have to end when the high of falling in love dissipates. On the contrary, the choice to love that comes after the obsessive beginning is what we all truly want … to be valued … respected … loved for who we really are. I know it is the truth for me. If you have ever been confused about love, here are two simple, small books, that will empower you to experience not only the rush of falling in love, but also the joy from loving by choice. Gary’s book has been around for years and the ebook version of mine will be available 9/11/2015 though soon you will be able to pre-order your copy. Here’s another chance to choose love instead of loss. Choose the best practices for success with love! NEWSFLASH! Joining the 3 Little Jack series Ebooks on https://www.smashwords.com and on your other favorite EBook retailers … Kobo, Barnes & Noble, Kindle, etc. is the adult novel and backstory, DARK HORSES … A Cautionary Tale. Also available for libraries. WATCH for coupon specials also!